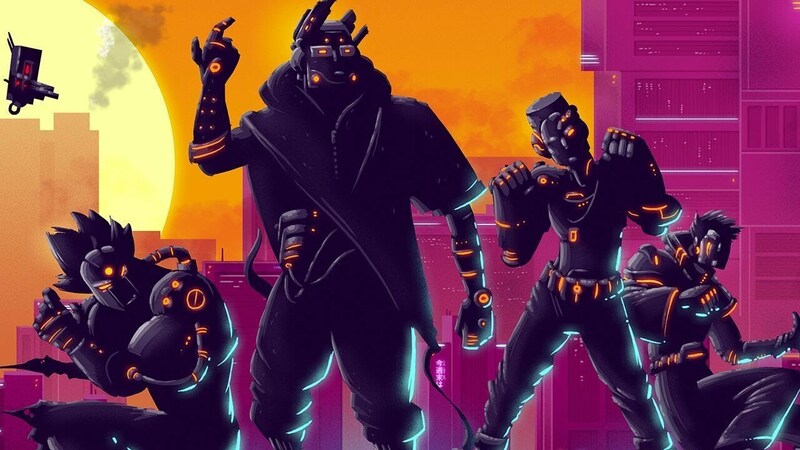 Black Future ’88 is on display at GDC 2019 this week, and GameSpot has a look at the latest playable build. View some footage below. 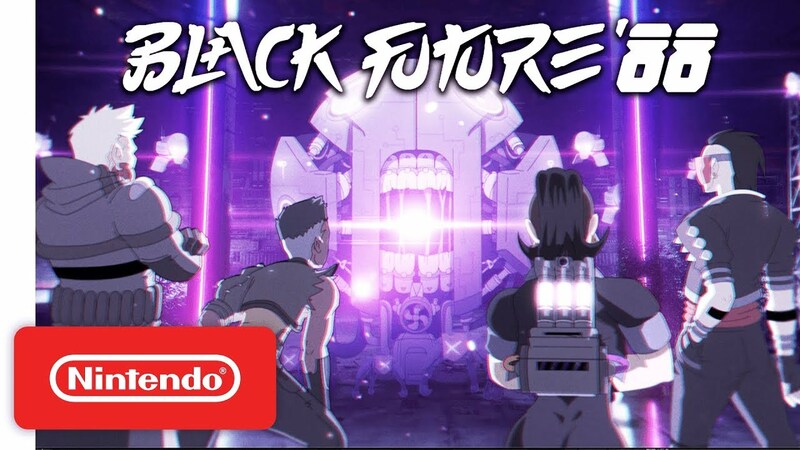 Good Shepherd Entertainment and developer SuperScarySnakes have announced Black Future ’88 for Switch. The 2D synth-punk roguelike action shooter is due out later this year.